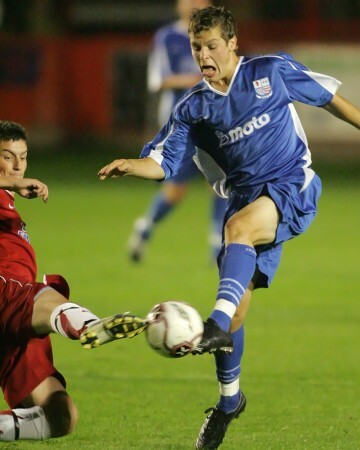 Anthony was a member of the youth team set up at Nene Park, and got an opportunity for a first team appearance in the Hillier Senior Cup in October 2006. The winger failed to break through into the squad the following year, and was released in May 2008. 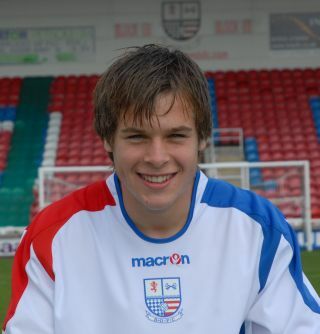 In July, he joined Wivenhoe Town for a period on trial with the Easrtern Counties Premier League club. No record of his involvement with the game has been found between 2010 and 2018.